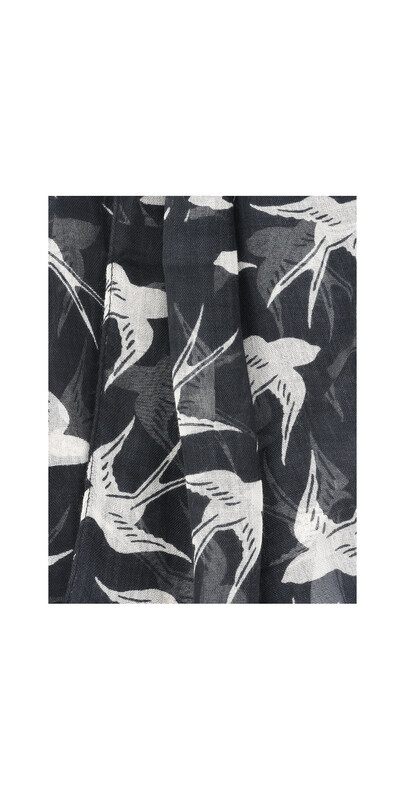 Finish off your new season style with the quirky Woven Swallow Print Scarf from Sandwich Clothing. 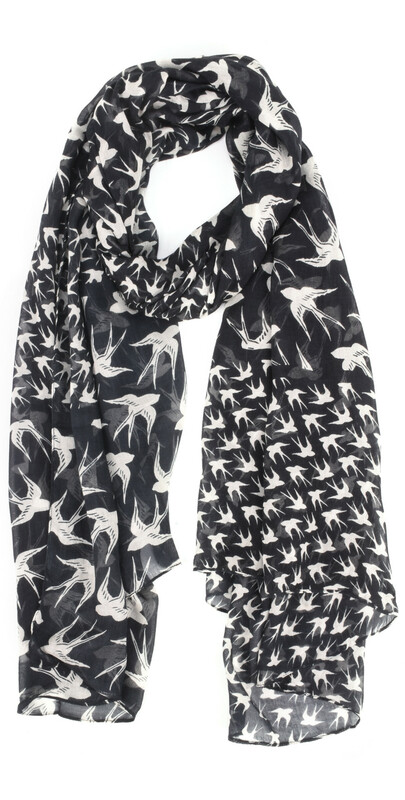 In a monochrome palette, this unusual stripe and swallow design is sure to give life into your wardrobe even if the weather is still cold. 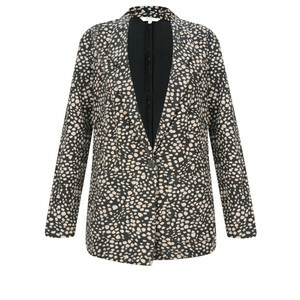 Great for layering up with knitwear or wearing with a blazer and jeans.